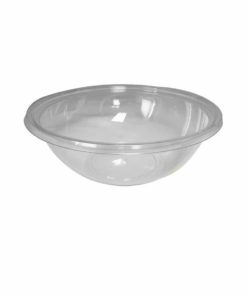 Salad Container 375cc – DN1200 is ideal small salad container for fruit salads or children’s Pasta. Leak proof with very strong closure. Classic salad shape with good stack-ability and clear presentation. 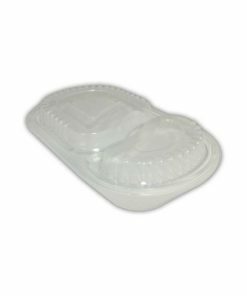 When it comes to food packaging the salad container 375cc has everything going for it. 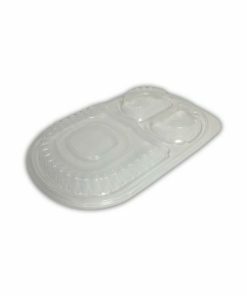 We recommend this salad tray the most often because it is durable very strong and has a very good seal, we never get any complaints on the quality of this rectangle salad container. There are plenty of cheaper copies on the market but we have not changed from this manufacturer in over 10 years. 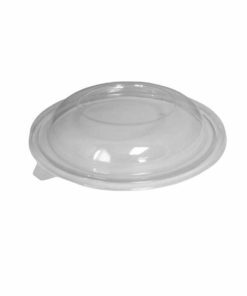 Along with the quality of the salad container we can definitely say that this is suitable for packaging a variety of cold products, oils are no problem as the DN1200 is very easy to close which makes it leak proof. 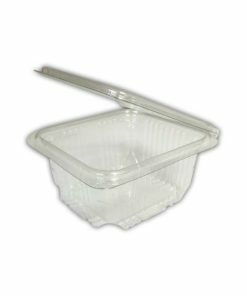 The clarity of the rectangular plastic box makes it very appealing to the customer. 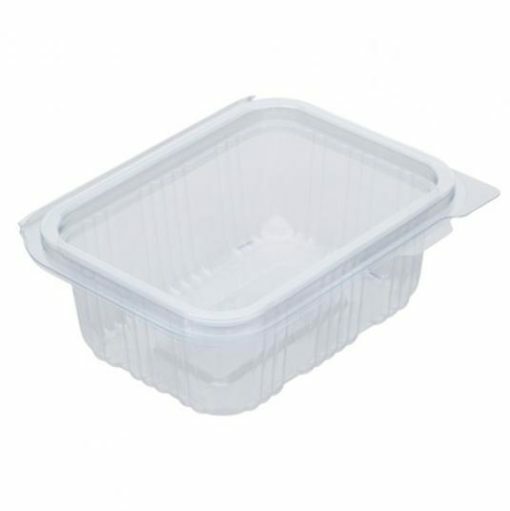 The size of this little salad container 375cc is great to fit in the hand and so the food can be consumed on the move. 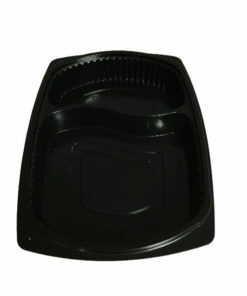 Also the rectangular shape with a slightly recessed lid means that shelf stacking is efficient and that several can safely be stacked on top of each other without fear of the box splitting or collapsing. If you would like samples to see the quality and to help you choose your size then please ask. 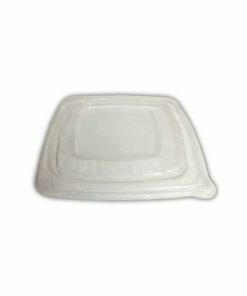 The attached lid can be opened and closed as many times as required. 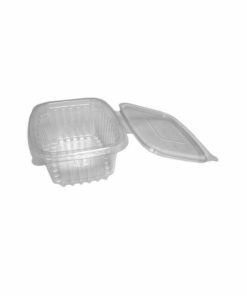 The Salad container 375cc – DN1200 is made of APET known for maintaining its rigidity and flexibility even after thermoforming. It is FDA approved for direct food contact. APET is a “green” alternative to other plastic materials it is easily recycled and processed back into other useful products or if incinerated breaks down into CO2,H20, and CO three naturally occurring non-toxic compounds.